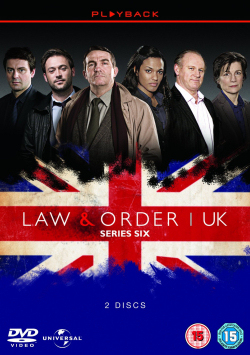 The cream of British acting talent are back together for the third series of the hugely successful 'Law & Order: UK'. Series 1 and 2 have proved a huge hit with viewers, averaging 5.9 million viewers an episode. 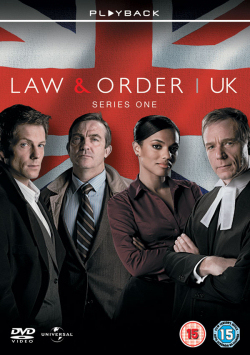 The programme covers diverse storylines taken from the original hit US series but all with a distinctly British perspective. Now the teams are back to solve more perplexing crimes and bring the perpetrators to justice. 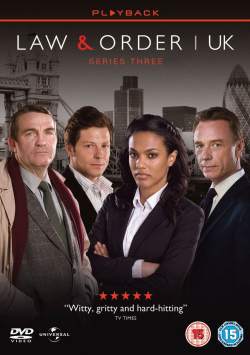 Survivor begins with the investigation into the murder of Prison Officer Charlie Tyner who is found shot dead on a council estate in Hackney. It soon comes to light that, rather than being the good clean officer of Her Majesty's Prison Service we first believe him to be, Charlie Tyner is corrupt and taking advantage of his position in prison in a number of ways. There are plenty of prisoners inside with reason enough to want to kill Charlie but, being in prison, they have solid alibis so who killed Charlie and why? 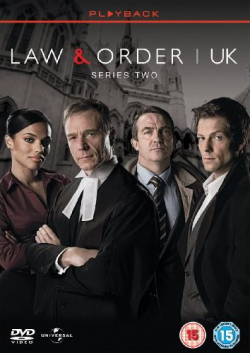 Crown Prosecutors James Steel and Alesha Phillips find themselves at odds with their boss, George Castle, who is keen to bring to justice the killer of a prison officer. James and Alesha can't help but feel Tyner's abuse should be brought into consideration when charging the accused. And they have their eye on a much greater prize - a career criminal connected to Tyner who has evaded the justice system for too long. 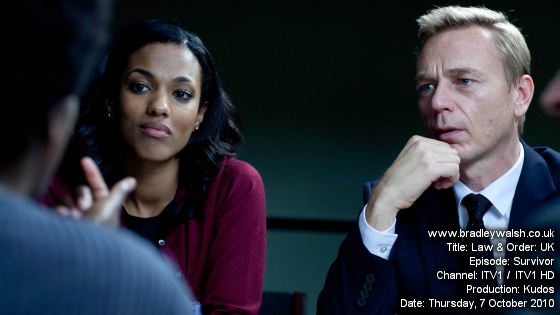 Can James and Alesha convince the key witness to give evidence against a man she claims to love? See Previous episode Confession. See Next episode Masquerade. 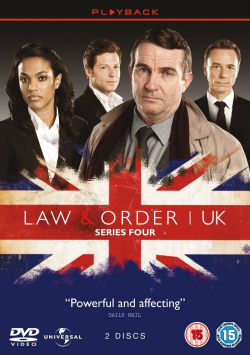 Buy Series Two Now from Amazon. 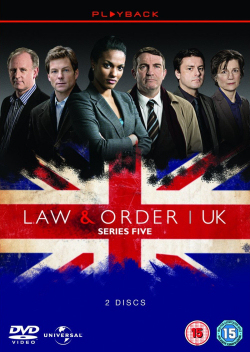 Buy Series Three Now from Amazon.